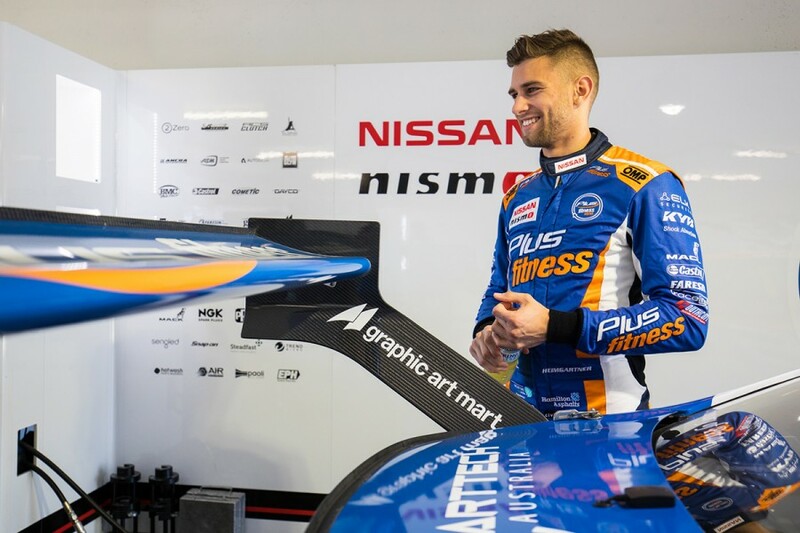 Andre Heimgartner blames himself for the last-lap battle with Shane van Gisbergen in which the Plus Fitness Nissan fired off the road, losing three places. 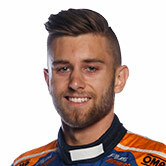 Heimgartner started the final lap fifth, but took the chequered flag eighth after the run-in with his fellow Kiwi. On fresher tyres, van Gisbergen had a run on the Nissan out of Barbagallo Raceway’s Turn 1, drawing alongside through the 2/3 complex. 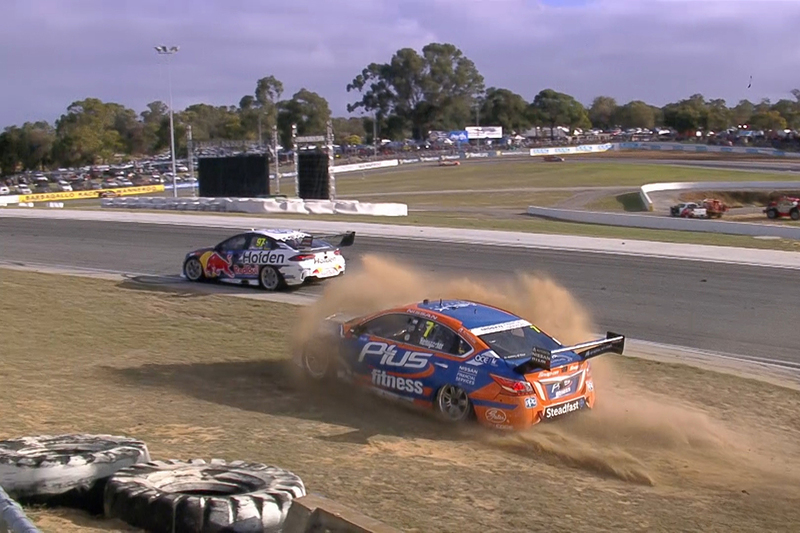 It forced Heimgartner onto the marbles at the right-hand kink and, as van Gisbergen charged through, the Nissan ran off onto the dirt at what became the inside of the Turn 4 left-hander. After a wild moment travelling across the track and outfield, Heimgartner regathered the car, but could not stop Jamie Whincup and Nick Percat from sailing through. “It was one of those things where I should have just conceded in behind and taken the position,” Heimgartner told Supercars.com. “Being the last lap, you always want to try to keep your position, but hindsight is a wonderful thing. “I wasn’t really going to be able to hang on around the outside anyway. There’s no point being upset about little things like that. 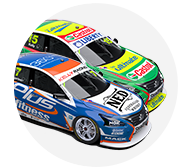 Coincidentally, Heimgartner and team-mate Rick Kelly had their own brush at the same place on the opening lap, while trying to take advantage of van Gisbergen’s slow start. Heimgartner was the lead Nissan on Sunday, qualifying fourth – six places higher than his previous season-best, achieved in the Adelaide opener. Eighth also marked his best finish of the year, six spots better than the 22-year-old’s previous best achieved in the Sunday race at Phillip Island. It was a strong comeback from a troubled Saturday at Barbagallo, where Heimgartner managed just 23rd on the grid and battled steering issues on his way to 25th. “It was definitely encouraging to find a set-up that worked for me,” he said of his turn of speed on Sunday. “The last couple of rounds we’ve battled quite a lot with set-up, me and Dilan [Talabani, engineer] hadn’t found one. Heimgartner sits 20th in the championship after 12 races, seven places behind highest Nissan runner, Kelly.